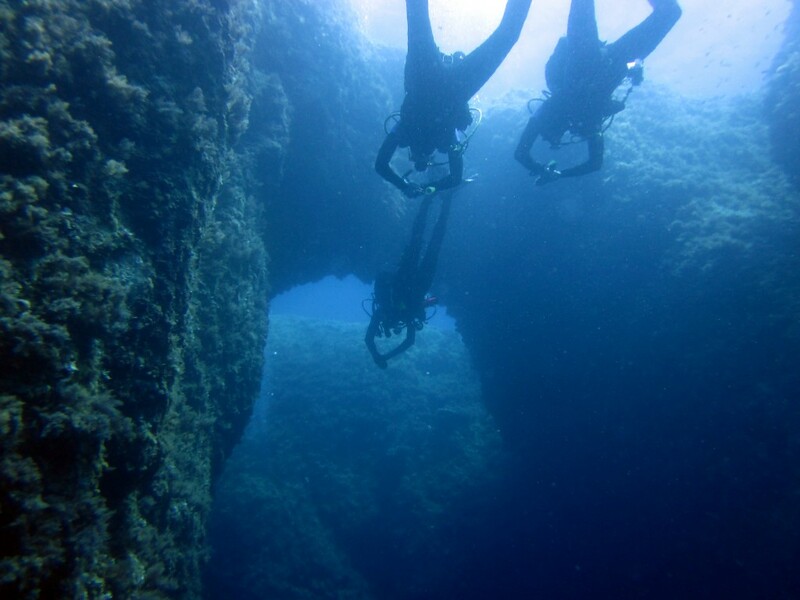 There are many dive sites around the Keri Peninsula on the southern tip of Zakynthos. 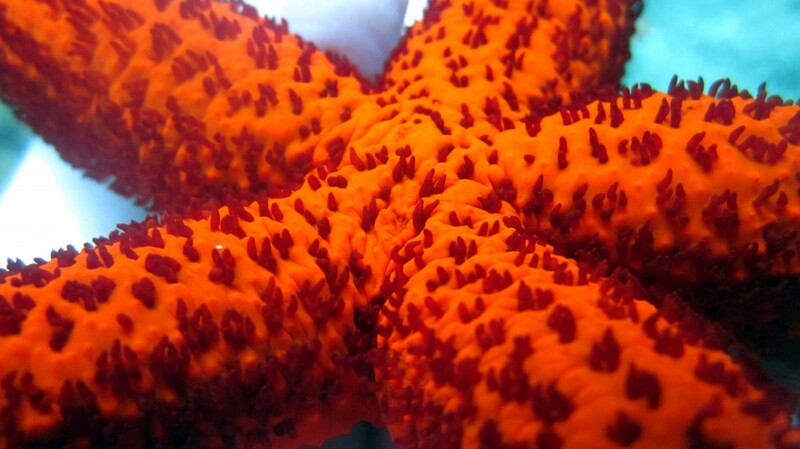 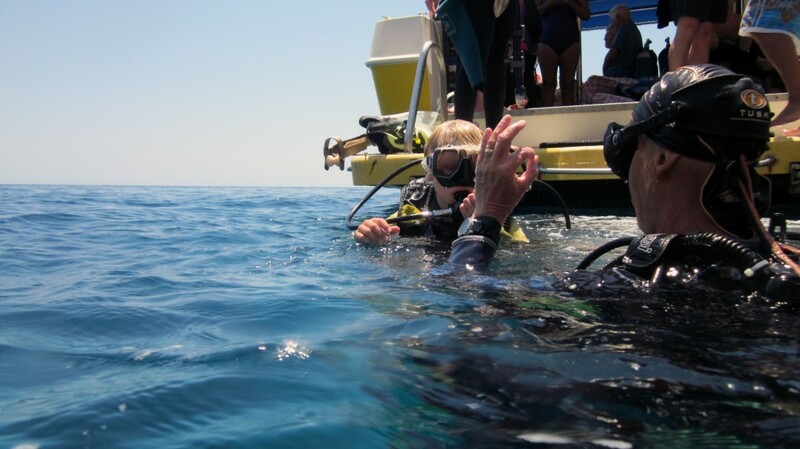 Our Dive Sites section tells you about a selection of the most popular sites we dive at. 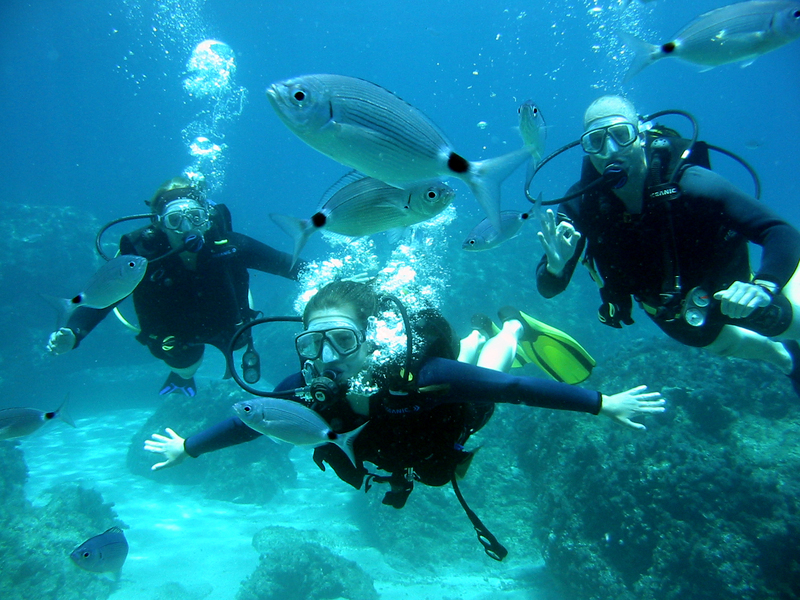 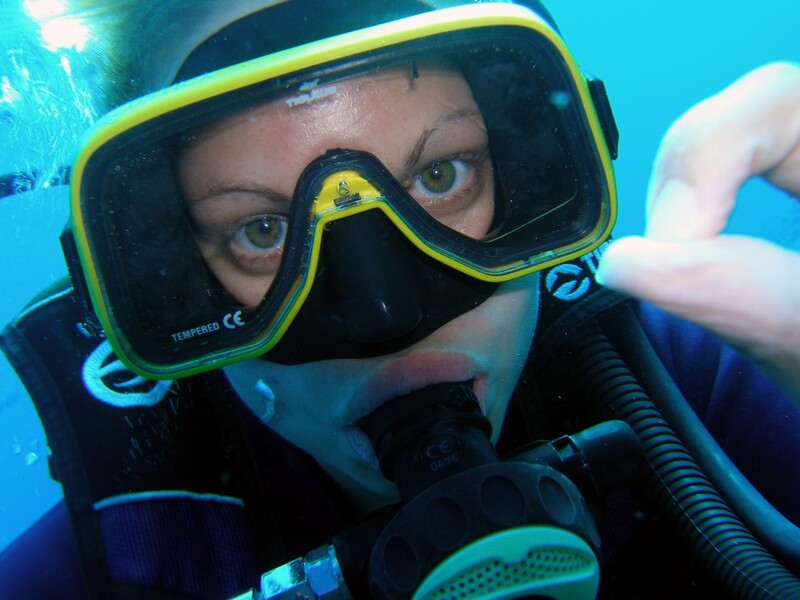 Please contact us if you have any queries about our dive trips.